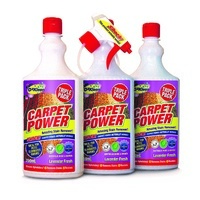 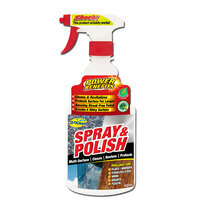 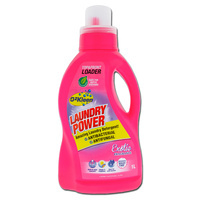 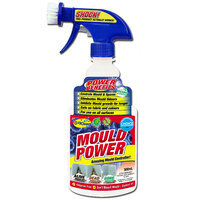 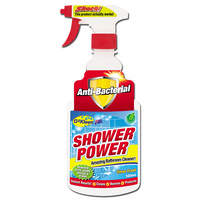 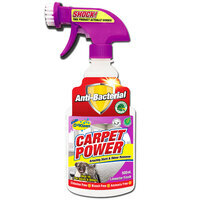 Shower Power cleaner instantly dissolves soap scum, calcium build-up and water stains in the bathroom. 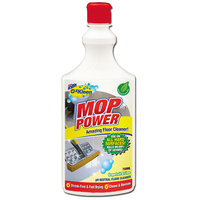 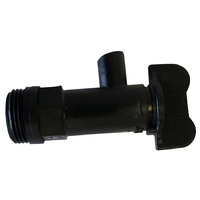 It can be used on all hard surfaces including taps, tiles, glass, toilets, stainless steel, showers or baths. 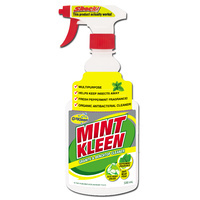 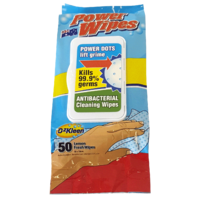 OzKleen believes cleaning should be quick, easy and effective. 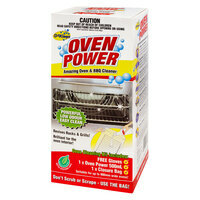 If there’s one must have for your home, it’s Shower Power. 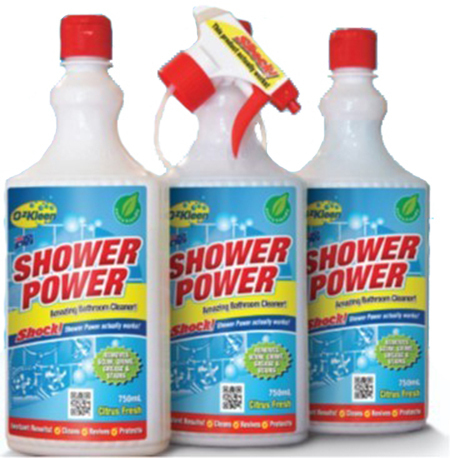 Australia is well known for the care it takes to preserve its environment, so it’s not surprising Shower Power is made in Australia. 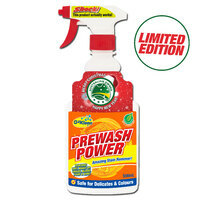 Shower Power is a new generation, enviro-friendly all bathroom cleaner. 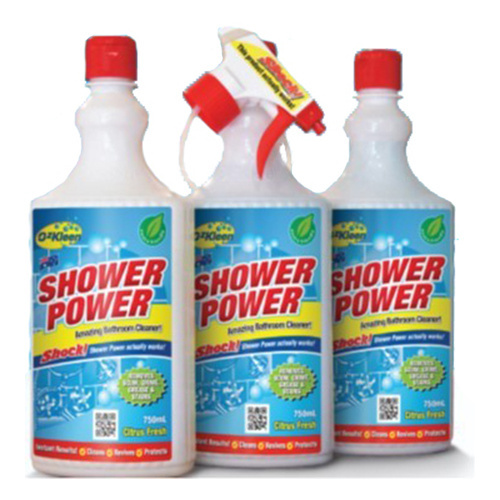 Unlike other bathroom cleaners, Shower Power does not contain environmentally harmful chemicals, so it can be used on most surfaces.